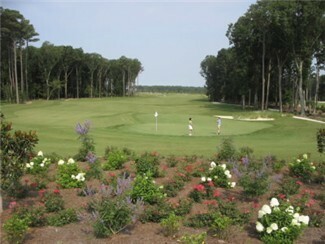 The Bay Creek Golf and Marina Resort in Cape Charles, Virginia offers both Arnold Palmer and Jack Nicklaus Signature Golf Courses. 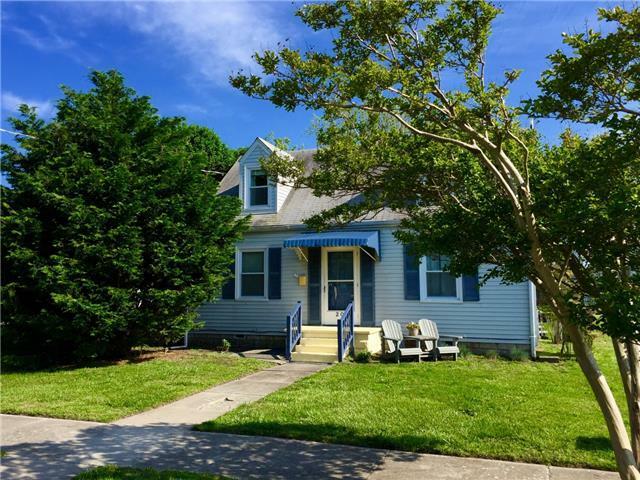 ith an abundance of affordable vacation and weekly rental homes and cottages, Cape Charles is a terrific and affordable golf destination. 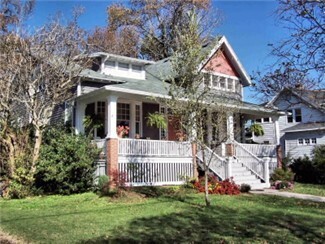 Cape Charles rentals are rich in history and tradition. A vacation in one of these homes will take you back in time to a more simple life. 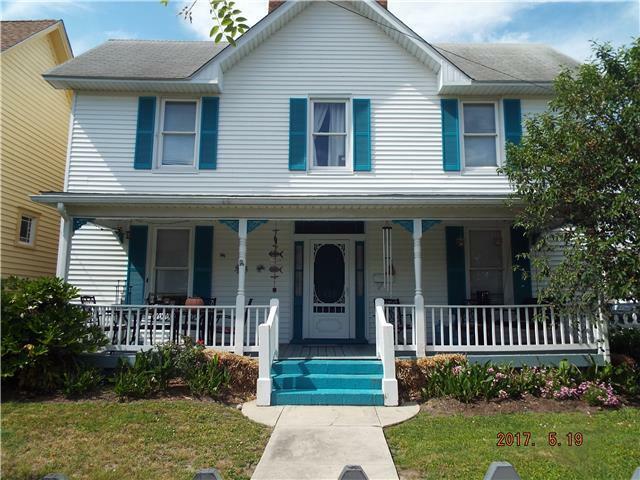 Please contact our superior Cape Charles Vacation Rental team to learn more about what historic rentals in Cape Charles provides. 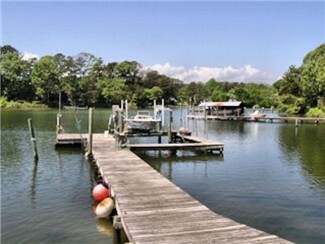 The Eastern Shore of Virginia has areas that are secluded but easily accessed. If you just want to get away from it all, there may not be a better place in the mid-Atlantic region. You can relax with a good book, do a little fishing or crabbing or kayak some of our marshlands. Watch the sun come up over the Atlantic Ocean or see the sun set over the Cheaspeake Bay. Call us for more information. 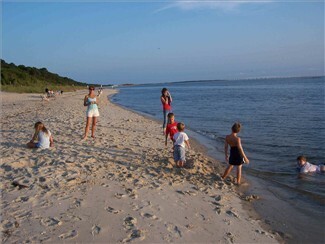 Look no further for your Cape Charles or Eastern Shore beach and waterfront getaways! 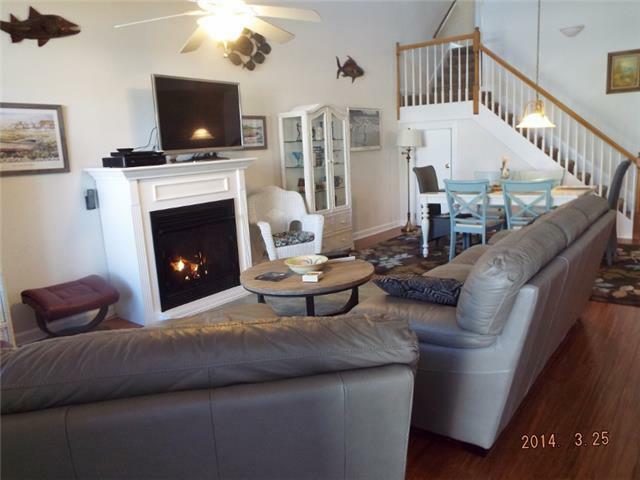 We have numerous rentals available that range from a few feet to a few blocks from the beach and several that sit right on the Cheasapeake Bay.